Manno Charlemagne, known to many as the Haitian Bob Marley, was an undisputed voice in the fight against the reign of Baby Doc Duvalier and those who kept real change from happening in Haiti. His songs, banned by the Duvalier regime, were clandestinely circulated on tape or passed bouch an bouch (mouth to mouth). 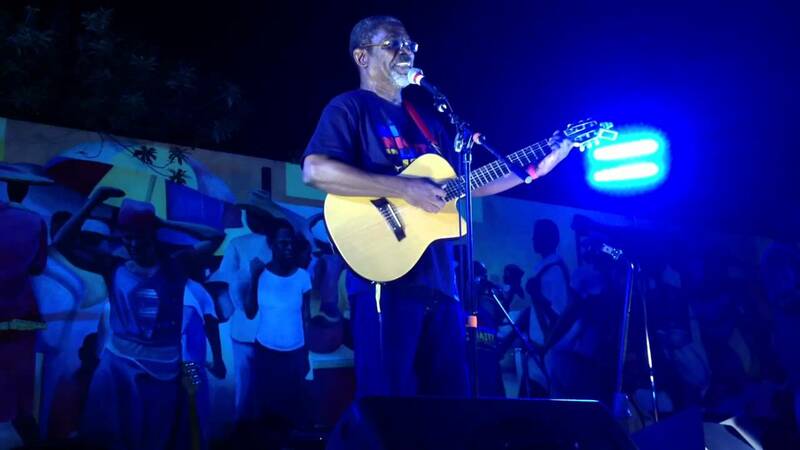 Manno still advocates for real change while denouncing the way Haiti has been treated by the international community. As his song says, "Òganizasyon mondyal yo pa pou nou yo ye..."